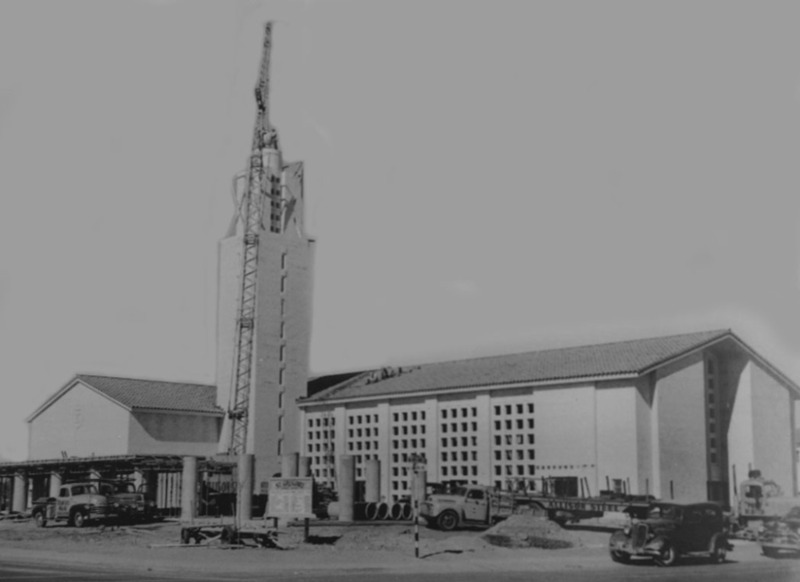 The congregation of St. Gregory began worshipping together in March of 1947 at the Arizona State Fairgrounds. 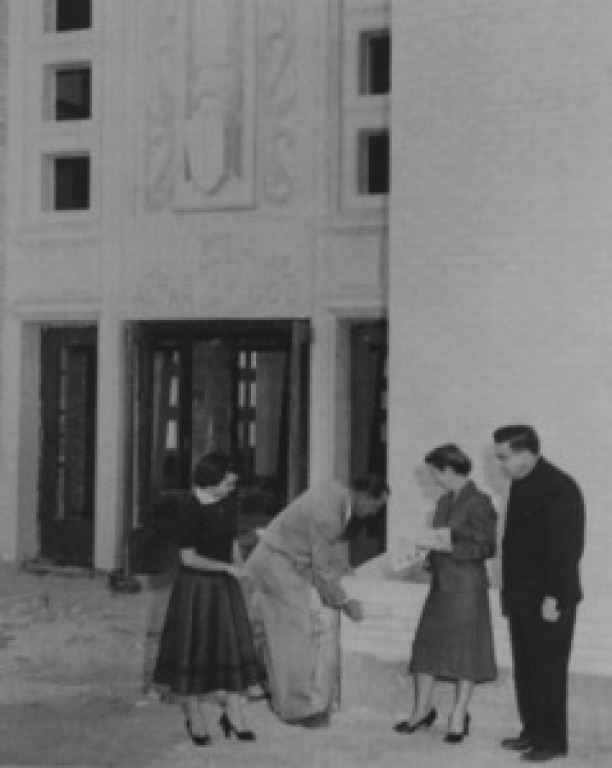 In November of that year, the growing community moved into a converted barracks on the parish grounds until the interim church (now called Gordon Hall) could be completed in April of 1948. 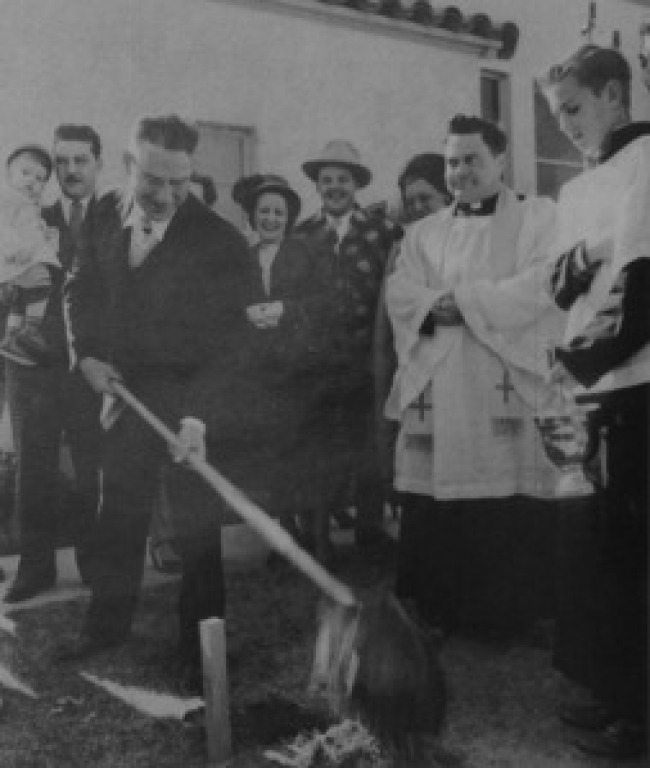 Ground was broken for the rectory and the cafeteria addition in November 1952. 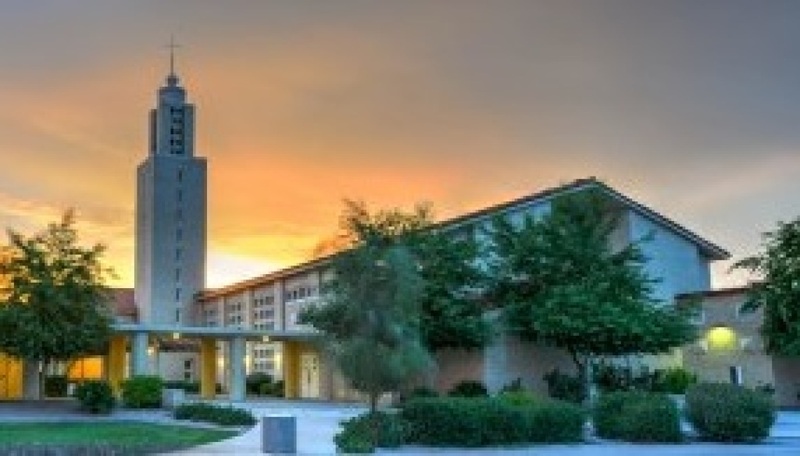 The new church was completed in March of 1957. 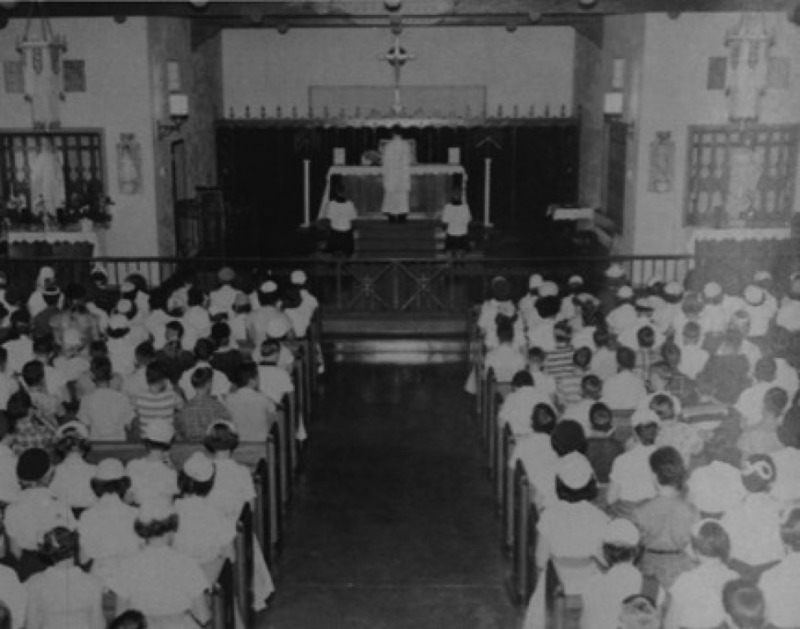 Mass in the interim church, which is now Gordon Hall. It was named after Msgr. Bernard Gordon, our first pastor. St. Gregory Catholic Church 2017...celebrating 70 years!